A Baby Shower is all about spoiling the mum-to-be with gifts that will set her up for the arrival of the new bub. A classy baby Shower is a great opportunity to share this amazing event with your nearest and dearest. If you are looking for unique baby shower ideas, then you have come to the right place. Let us spoil you and your guests with a baby shower spa party, right in the comfort of your own home. Call to book a party on 1300 700 627. 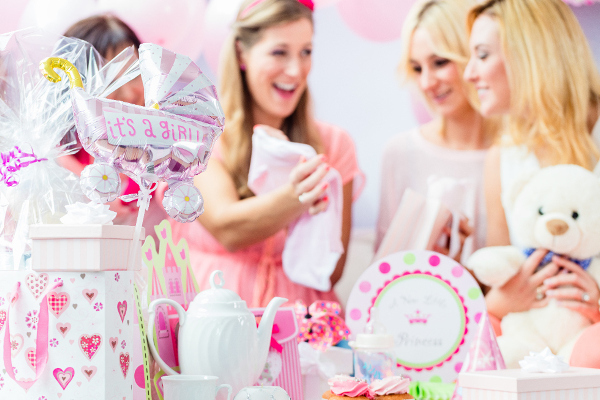 Whether you are the expectant mummy or you have been given the honourable task of organising a baby shower, we are here to help you throw an unforgettable baby shower event. A baby shower pamper party is a unique and classy way to put your feet up and unwind with your friends and family and enjoy some much needed pampering. Planning a Baby Shower in the Brisbane & Gold Coast regions is one of the most exciting things you can do before the long awaited arrival. It’s all about the Mum-to-be and a little pampering is always appreciated when you’re expecting or even after the arrival of bub. Inertia’s team of massage and beauty therapists come to you in the comfort of your home, accommodation or venue, 7 days a week, day or night. Our mobile pamper parties are available in Brisbane, Ipswich and the Gold Coast. Your guests can enjoy a wide variety of day spa pampering including massage, manicures, pedicures, facials and much more. We specialise in group bookings of all sizes and our spa treatments and baby shower spa packages are designed to suit any budget. 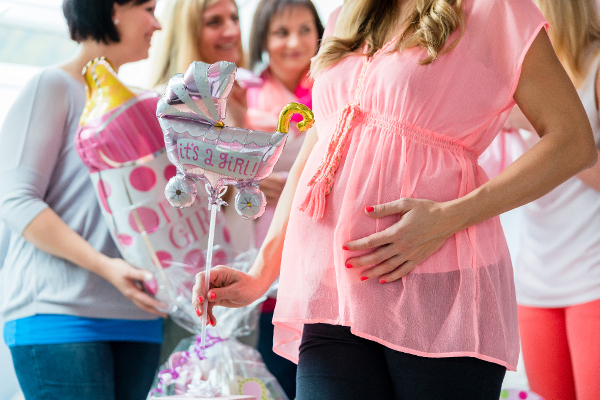 Planning a Baby Shower is one of the most exciting things you can do before the long awaited arrival. It’s all about the Mum-to-be and a little pampering is always appreciated when you’re expecting or even after the arrival of bub.